Greta Gerwig had a fairly quickly but at the same time steady rise to the top. With an acting career that spans in just a decade, and writing career that is just as long, Greta has embarked on different endeavors this year. 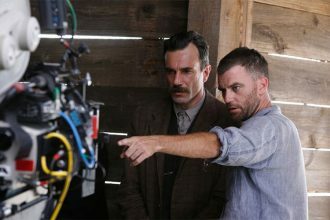 Directing. 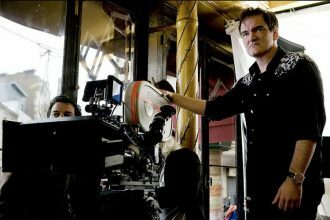 And by directing I mean… solo directing. She already shared the directorial credits with Joe Swanberg on Nights and Weekends, but it is in 2017 that her time to shine has come. Lady Bird is her latest work as a writer and director and by all accounts it’s a masterpiece. The coming of age comedy drama has already been lauded as one of the best movie of the year, it’s been an early Oscar favorite and it’s been the best reviewed movie on Rotten Tomatoes EVER! Yes with 164 positive reviews and 0 bad ones, Lady Bird is lit. But while I wait Lady Bird to come out to theaters (where I live), I want to remind of other fantastic projects of Greta. The very best of her. Fun fact about the movie: The movie was shot without a script. 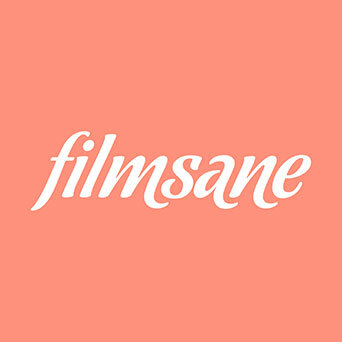 Fun fact about the movie: The movie was shot for just over $50,000 but was sold at Sundance for “a lot more”, Jay Duplass explained at SXSW 2016. Their tactic to pitch the movie was to make clear that it was going to get made anyway, no matter what. Fun fact about the movie: The second half of the film was shot a year after the first half, mirroring the timeline of the story. Fun fact about the movie: In the early drafts of the screenplay Greenberg was initially written as a guy in his early 30s. Inspired by the idea of casting Ben Stiller, Noah Baumbach and Jennifer Jason Leigh rewrote the entire script and made Greenberg 40 turning 41. Fun fact about the movie: It took Whit Stillman a year to write the first 23 pages. Fun fact about the movie: The film’s title is a nod to Lola Versus Powerman and the Moneygoround, Part One, the eighth studio album by British rock band The Kinks, recorded and released in 1970. 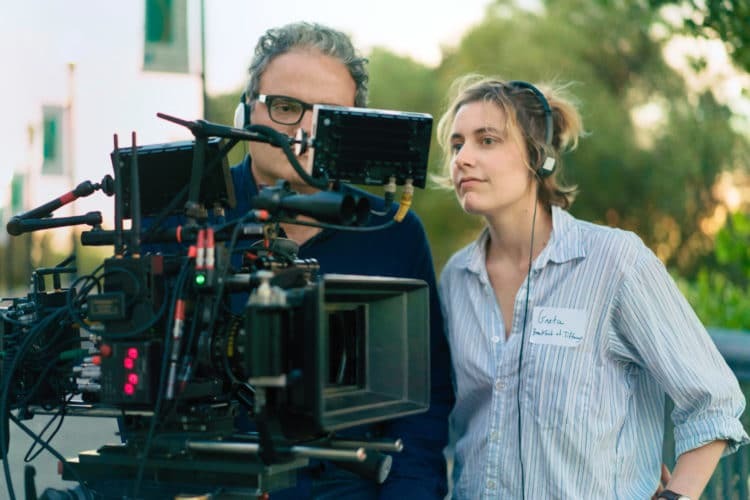 Fun fact about the movie: Frances’ parents are played by Greta Gerwig’s real-life parents. 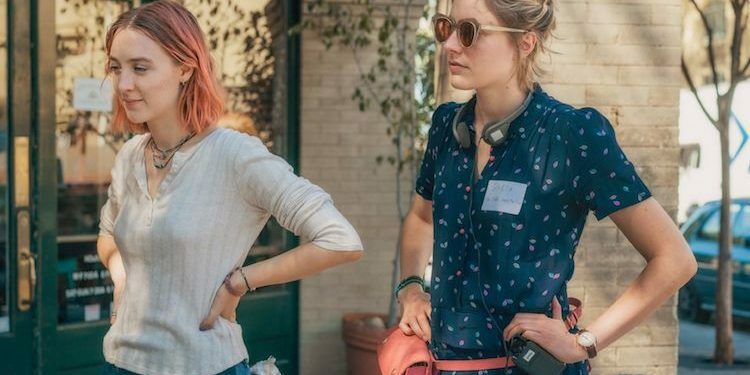 Fun fact about the movie: The hallway of the dorm Tracy (Lola Kirke) stays in, is the same hallway Greta Gerwig stayed in when she attended Barnard College. Fun fact about the movie: Actor Daniel Day-Lewis, who is the director’s husband, suggested Travis Fimmel to her for the role of Guy after seeing him in Vikings (2013). Fun fact about the movie: At the Sundance premiere, the final gory segment of the movie in which the dog is repeatedly run over in the street garnered a large walkout with booing from the festival audience with just minutes left in the movie. Fun fact about the movie: The house location was used for the exterior shots in the film adaptation of Running with Scissors (2006), also starring Annette Bening.